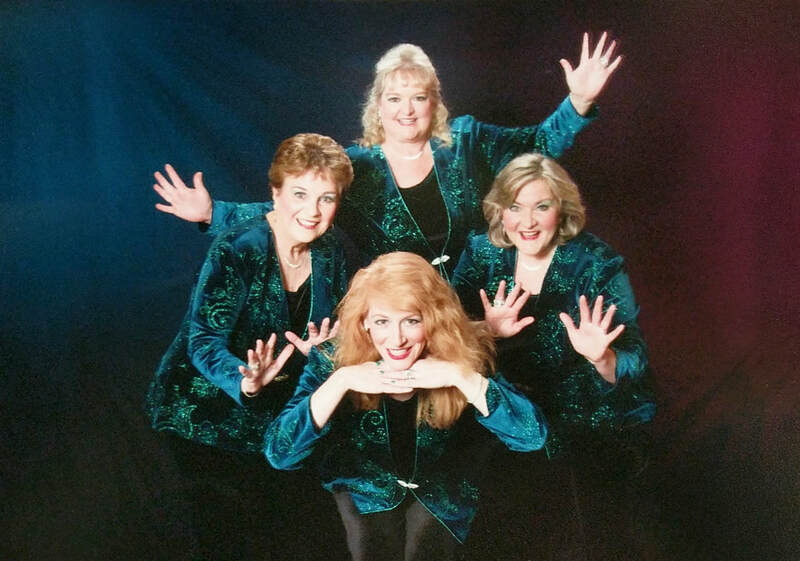 Vocal Exchange is an active quartet in Sweet Adelines Region 19. 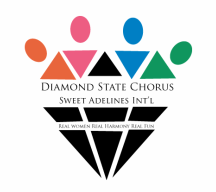 All four members also sing with the Diamond State Chorus. They are available for performances - Parties, Singing Telegrams, Anniversaries or any special event. Contact Pam Nichols at 410-810-4588 or by email. You can hear them singing holiday songs in their Victorian capes at Christmas in Odessa, Saturday, December 1, from 2-5pm.